Oatmeal crème pies conjure memories of simpler times: easy elementary school days, punctuated each day at noon with lunches packed lovingly by Mom, full of all sorts of pre-packaged goodies. Once upon a time, happiness lay inside a small, crinkly plastic package, where oatmeal cookies sandwiched vanilla crème in perfect harmony. Everything was so easy! Now that we’re older, burdened with the responsibilities of life, and a bit jaded, it’s not surprising that we’re sometimes overcome with the craving for one of these comforting childhood snacks. It’s too bad there’s something distinctly dark about scavenging the aisles of Evanston’s 7-11 at 1am for a pack of these delicacies. What’s even darker is that even 7-11, the number one purveyor of all processed junk food, doesn’t stock their shelves with Little Debbie’s greatest gift to the world. But one of the few benefits of not being a child is having the ability to cook up your own food at will, and luckily you can utilize this skill to create your own oatmeal crème pies when the craving strikes (and you’ll have to, seeing as all of Evanston’s stores refuse to carry them, for some strange reason). Maybe it’s our more sophisticated palettes, but this version somehow manages to taste even better than we remember. Much better. Bake these up and you’ll definitely be the coolest kid at the lunch table. 2. In a large bowl, beat butter and sugars at medium speed with an electric mixer until creamy. 3. Add egg and vanilla and beat until well combined. 4. In a separate bowl, combine flour, baking soda, salt and cinnamon, stirring well. 6. Add to flour mixture to butter mixture and stir until well blended. 7. 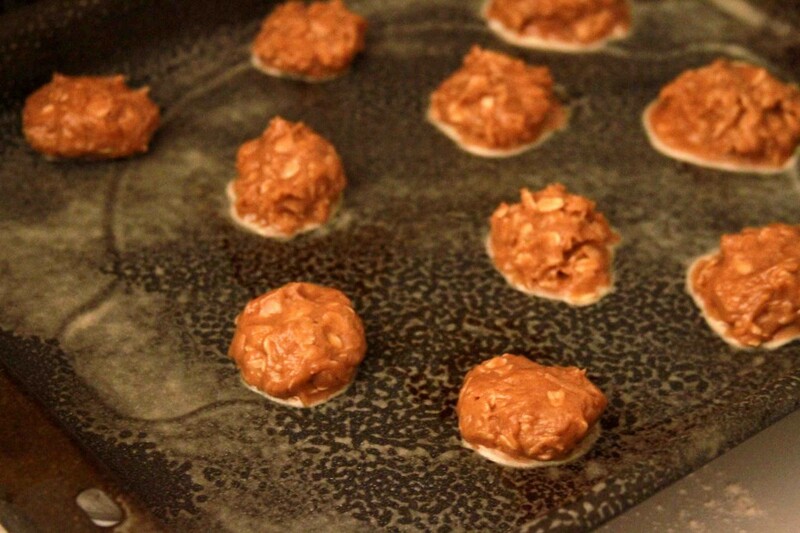 Scoop balls of dough onto a greased baking sheet. Each scoop should be about 2 inches in diameter and 2 inches away from the next. 8. Bake at 375°F for 10 minutes or until just golden brown on the edges. Centers should appear soft. 9. 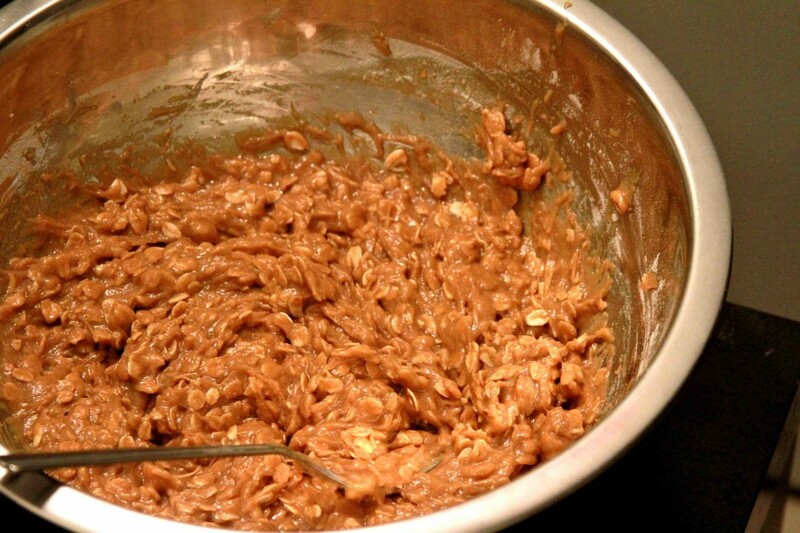 While cookies bake, make cream filling: combine all filling ingredients in a bowl using an electric mixer. 10. Stir on low until just combined, then on high until light and fluffy. 11. Remove cookies from oven and let cool. 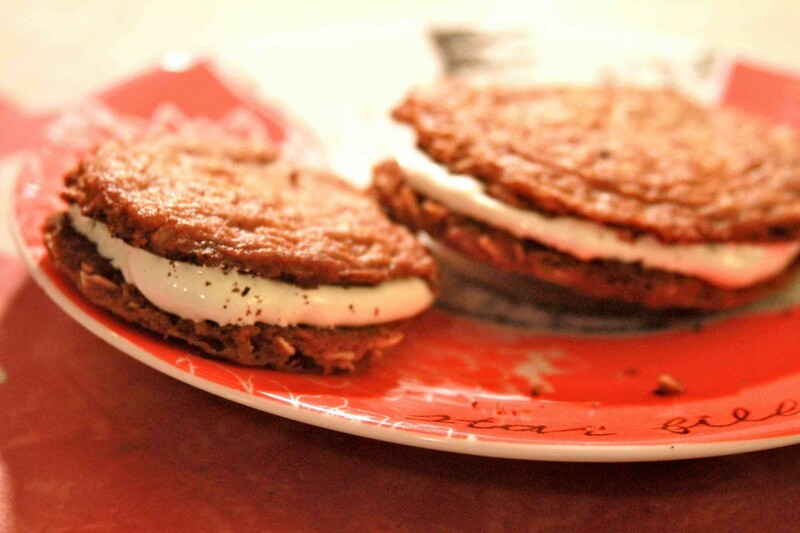 Spread 1 tablespoon cream filling on each bottom-side of half the cooled cookies, then top each with another cookie.